For the individual that wants a daily use product rather that a once or twice a week exfoliation treatment. This product combines a physical element, Rice Bran and Oatmeal, with chemical components, Rice Acives, Papain and Salicylic Acid, that soften the skin enhancing the penetration of the brighteneing complex. 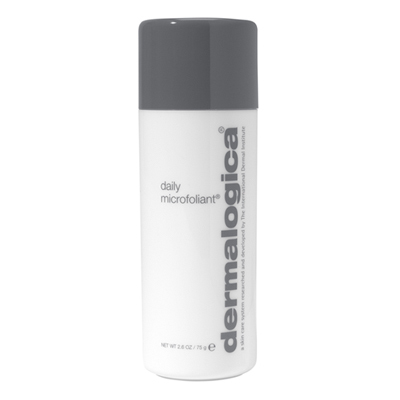 It delives less mechanical exfoliation than Skin Prep Scrub and even though it provides a chemical exfoliation, is not as strong as Gentle cream Exfoliant. It is particularly suited to the serious person who is looking for a daily regimen that delivers brightening in addition to exfoliation. It is perfectly suited to the acneic and sensitized skin condition.